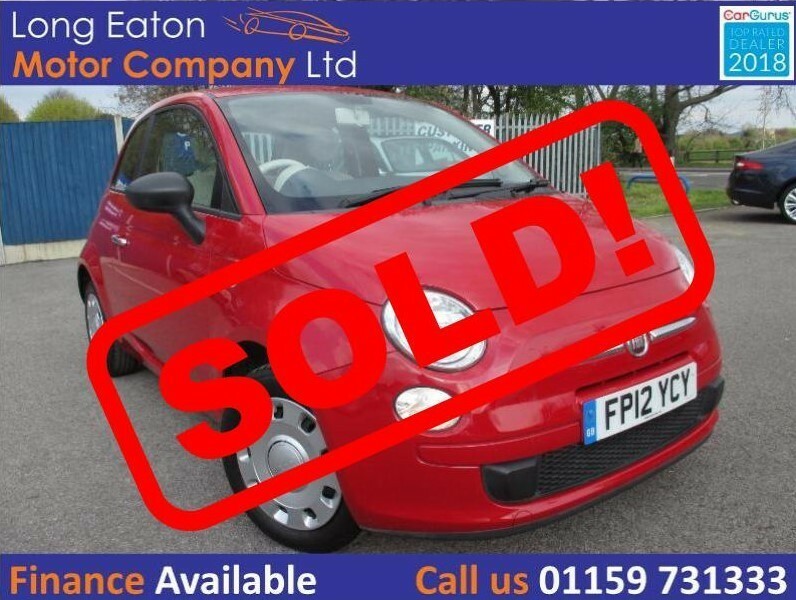 ***** SOLD ***** 2012 Fiat 500 1.2 Pop 3dr in red with a red and cream cloth interior and ONLY 26K MILES ON THE CLOCK!! Equipped with start/stop technology, USB connectivity, CD player, electric windows and much more! Supplied with 2 keys, only 2 private owners from new, MOT until 28/04/2020 and just been serviced so READY TO GO! !